Wednesdays are always busy, but in a good way. I always get to spend time with people and causes I care about, and I could stay busy that way for the rest of my life and be content. I started the day with a bowl of Bob’s Red Mill Muesli topped with honey and some fresh blueberries. Part of being busy on Wednesdays is finding a way to eat healthy on the go, so lunch was an Asian Sesame Chicken Salad from Panera with reduced sugar Asian vinaigrette, I asked for a whole grain baguette but they gave me a regular one so…just salad for me (probably better anyway). It was good fuel for my run although the weather was dreary and made it a daunting 3 miles. My post workout snack was an apple with almond butter, a forever favorite. 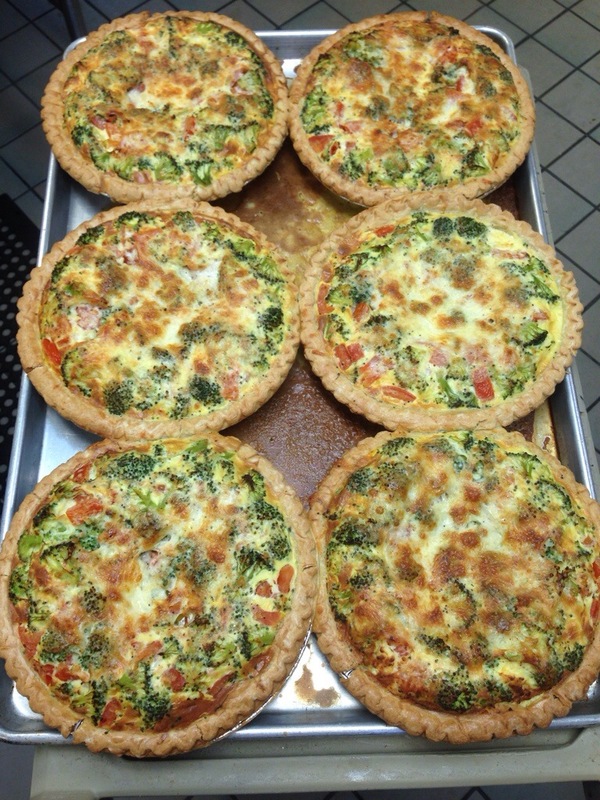 Today at Campus Kitchen we made probably the most beautiful meal we’ve ever made: some lovely quiche with broccoli, tomatoes and spinach. Everyone wanted to take one home! Dinner was a less than satisfying plain turkey burger and a green juice with far too much kale, but then again I was going to be disappointed with just about anything but a meal from Bobby Flay himself after our perfect quiches. So since it’s my 10th day, I decided to make a top 10 list. 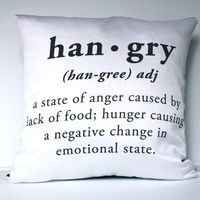 I am such a snacker, I can’t go more than like 3 hours without a snack otherwise I get hangry. So, I decided to list some of my faves! 7. Basically any fruit, any time of the day. Switch it up, try new ones! I didn’t start eating pears until recently and boy was I missing out. Also, try freezing grapes; it makes them taste like candy! So there you have it, snack away all my hungry girls! (And guys) I’m sorry to report such a routine day, but tomorrow is going to be action-packed. And by that I mean I have some serious work to do training-wise and lots of praying to do for my daddy as he deals with some serious health issues. In case you thought I was just a nutcase, I promise that was the fuel to my “research all the things” craze for the past few days. I believe in nutrition as alternative (and when done correctly-preventative) medicine, and I can only hope that my efforts benefit him in this hard time.